A Wedding with Some Summer Punch! 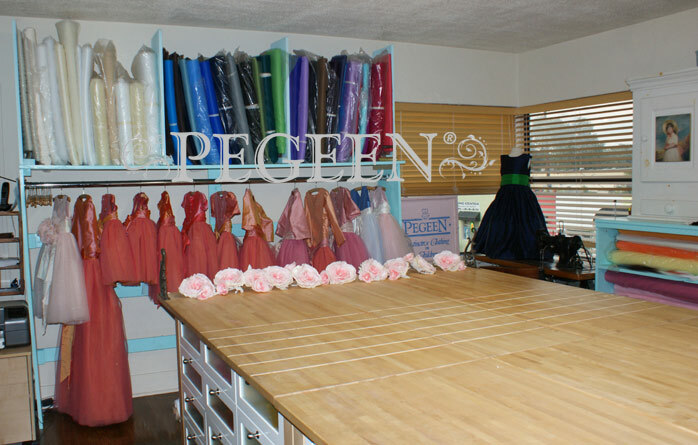 August 20, 2014 / FEATURED FLOWER GIRL DRESSES, Navy Flower Girl Dresses, Tulle Flower Girl Dresses, Wedding of the Month / Comments Off on A Wedding with Some Summer Punch! I love Spring and Summer weddings – the colors are often deep and rich and our wedding with Brandi is no exception! 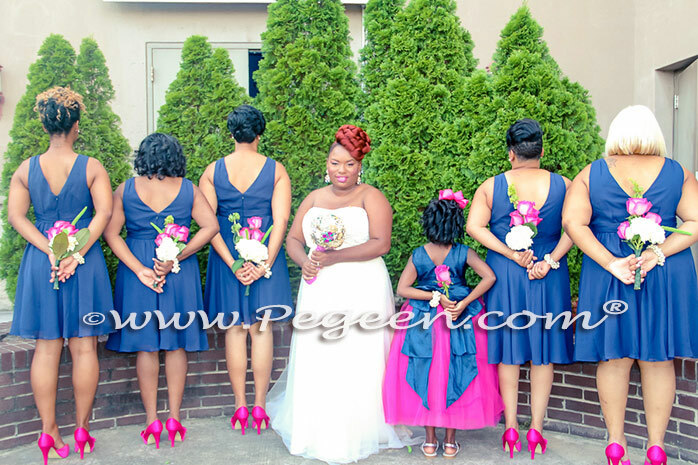 When I got a call from the bride concerning her daughter who was to be her flower girl in her wedding, Brandi said in the sweetest southern voice – “I want to have some real punch in my wedding and make it fun” – so we sent her all the hot pink colors we had as we knew she was going to have the maids wear navy. “Send me lots and lots of pink” Brandi said! I was transfixed when I sent the dress to the bride and even more excited to see her photos….so much so that we named her’s the Flower Girl Dress & Wedding of the Month for August! 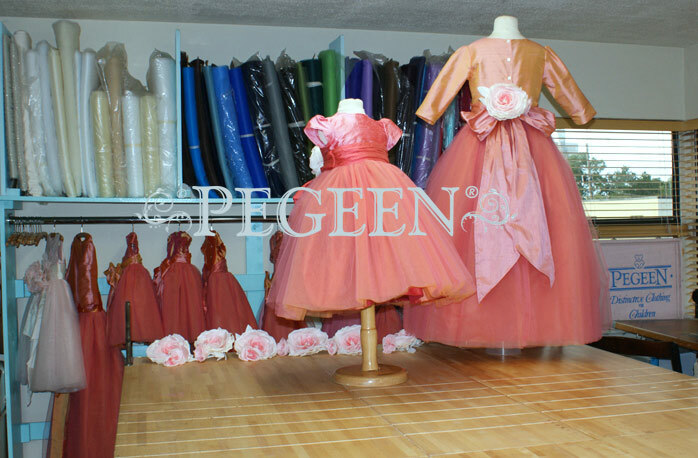 The flower girl dress had a navy bodice in silk with a Cinderella Sash and Boing underskirt covered with 10 layers of hot pink tulle for Pegeen Style 402. Enjoy.